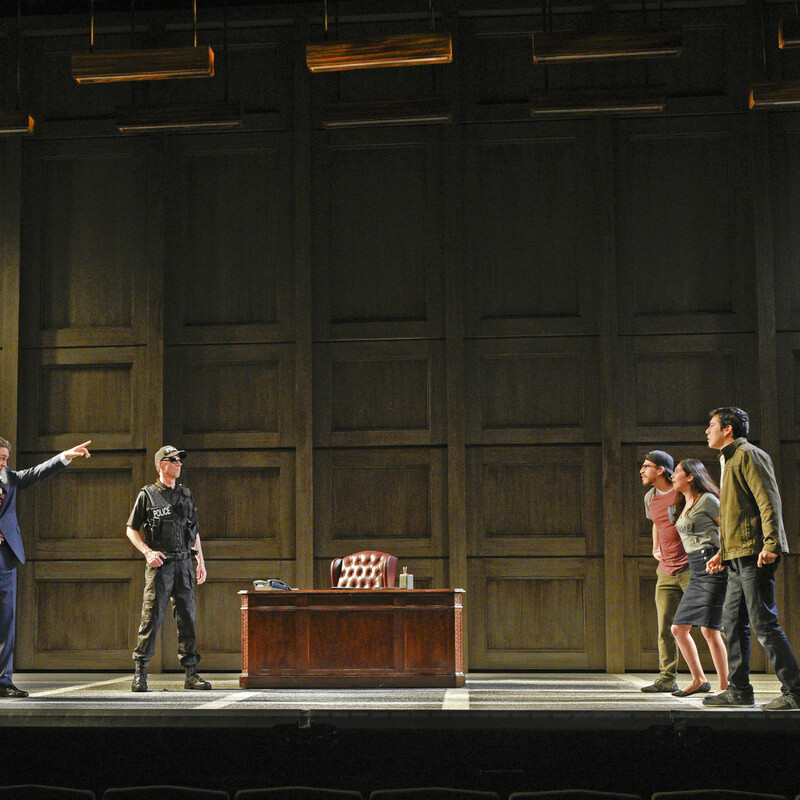 It's about time there was a modern play about immigration and citizenship. Unfortunately, Deferred Action can't quite handle the weight of such an important topic, especially when it resorts to stereotypes to flesh out its story. 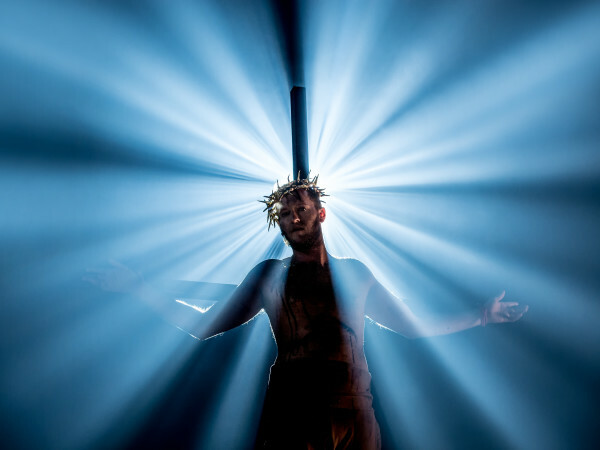 The co-production by Dallas Theater Center and Cara Mía Theatre Co. combines the slick technical design and storytelling prowess for which each company is respectfully known. 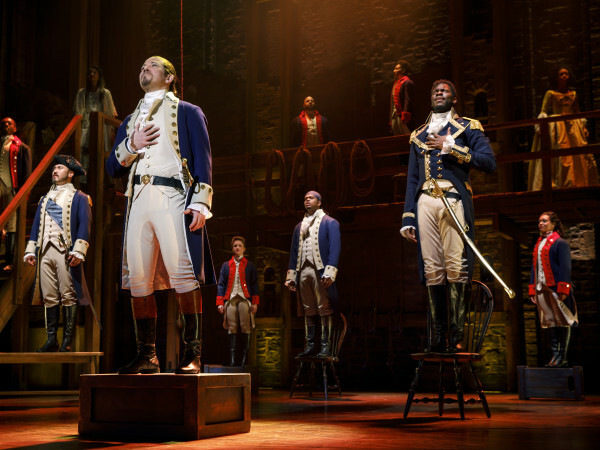 The show looks great and the actors are clearly invested — for some of the Latino Cara Mía troupe, this is quite literally their story — but it's hard to not let the play's message just wash over you like so many sensationalist news broadcasts. 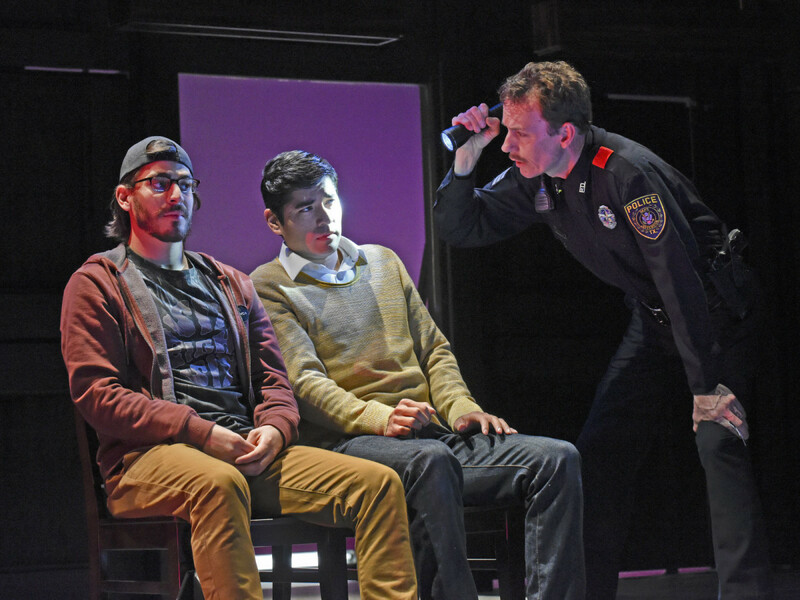 The script, by Cara Mía artistic director David Lozano and DTC director of new play development Lee Trull, starts off well enough, with a well-mannered Latino named Javi getting pulled over by a clearly racist cop (Chamblee Ferguson, in one of many small utility roles). 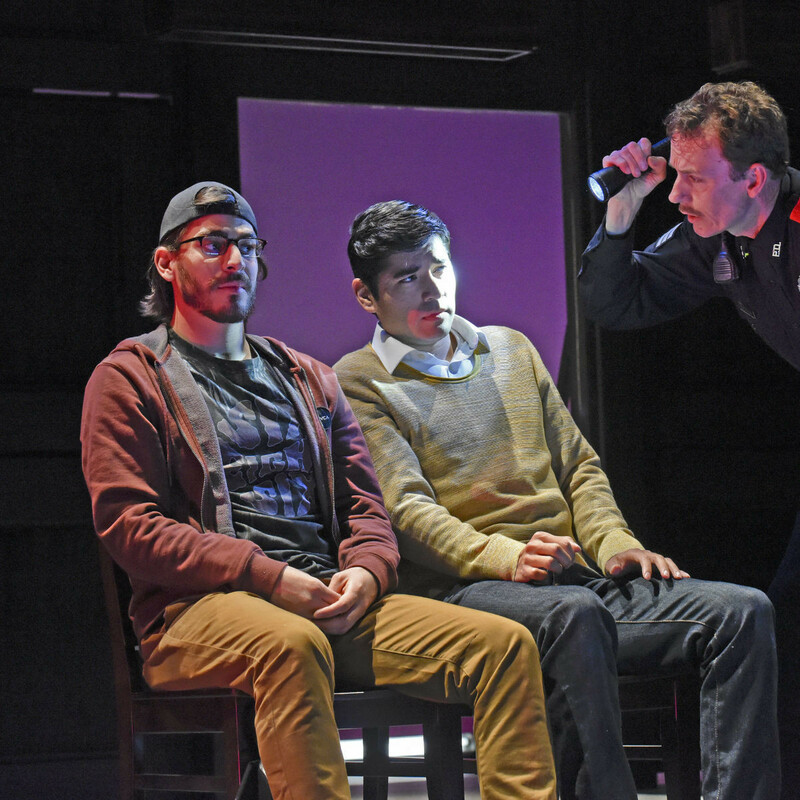 The young man (played solidly by Ivan Jasso) refuses to cower and politely but firmly reminds the officer of his rights, even though he is what's known as a DREAMer (brought to America as a child but lacking citizenship). His pal secretly records the exchange on his phone and catapults Javi to internet fame. This might sound like a millennial's dream, except Javi is closely involved with the soon-to-be presidential campaign of Nancy (Christie Vela). His freshly minted fiancée, Lisa (Elizabeth Ramos), is also Nancy's right-hand-woman, and she's extremely worried about him suddenly becoming the face of immigration reform. Add to the concerned list Javi's frail grandmother, who raised him, and a family friend/lawyer played by Rodney Garza, each of whom point out the potential dangers he's stirring up. Must be about time for a flesh-and-blood villain, right? Michael Brusasco, fresh off playing racist bigot George Wallace in DTC's All The Way, here is a Rick Perry/Donald Trump hybrid named Dale Jenkins, a "true American" who "sticks to his guns" — literally — and is challenging Vela's Nancy in the race to the White House. After witnessing the danger and heartbreak of immigration in a dream, Jenkins is suddenly a major supporter of reform, while Nancy pragmatically knows she must appease voters in other areas as well. Brusasco's character is so evil that he goes far beyond satire and straight into cartoon. 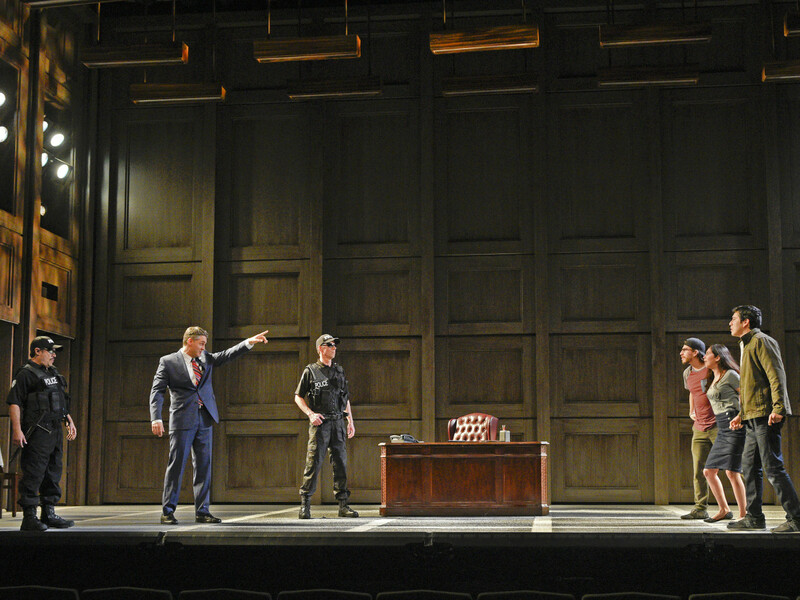 In fact, every white character in this play is evil, from Jenkins to his assistant Jerry (Brandon Potter plays evil with relish) to Ferguson's moneyed campaign investor. However, the Latino characters don't fare much better. 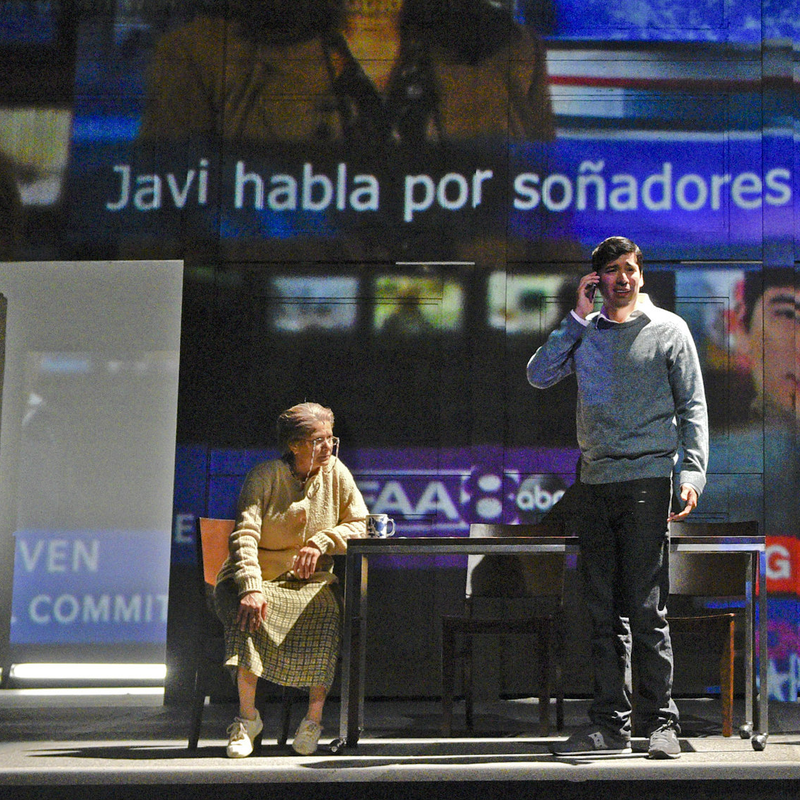 Jasso brings depth to Javi, even if his struggle of which politician to side with meets a deflated conclusion. Frida Espinosa-Müller, one of the best character actors in DFW, does what she can to make the grandmother more than a cliché. Stephanie Cleghorn Jasso and Arturo Soria have so little to work with and are styled so predictably that they might as well be named Sassy Latina and Stoner Bro. 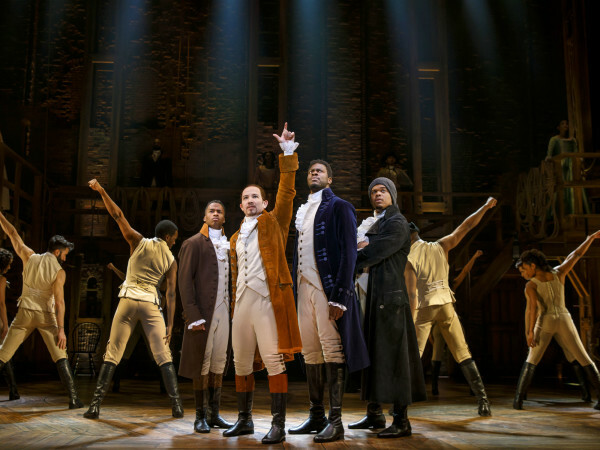 For such a complicated subject, the audience deserves more complex characters. 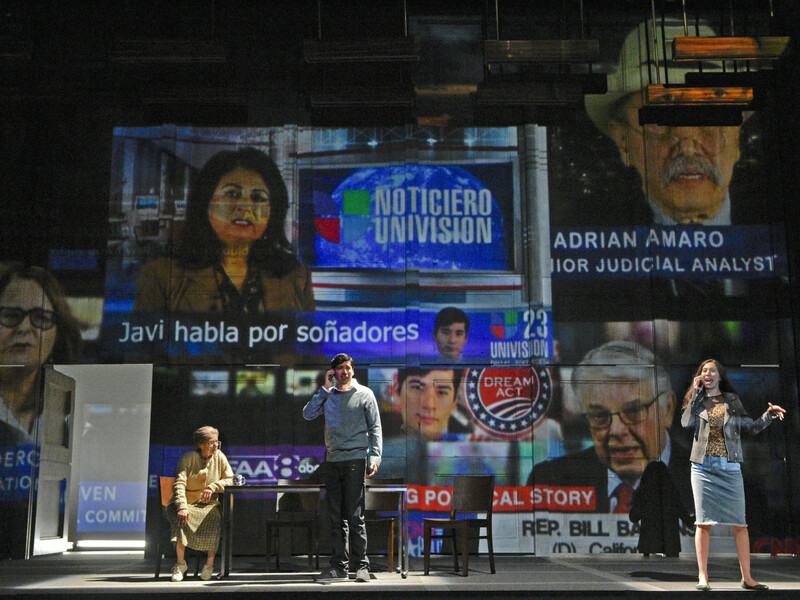 Dallas Theater Center and Cara Mía Theatre Co.'s Deferred Action continues at the Wyly Theatre through May 14.